ST. PETERSBURG – Some residents of Lakewood Estates, a neighborhood of roughly 1,600 homes, are worried about the St. Petersburg Country Club and Golf Course’s current plan to develop within its boundaries. 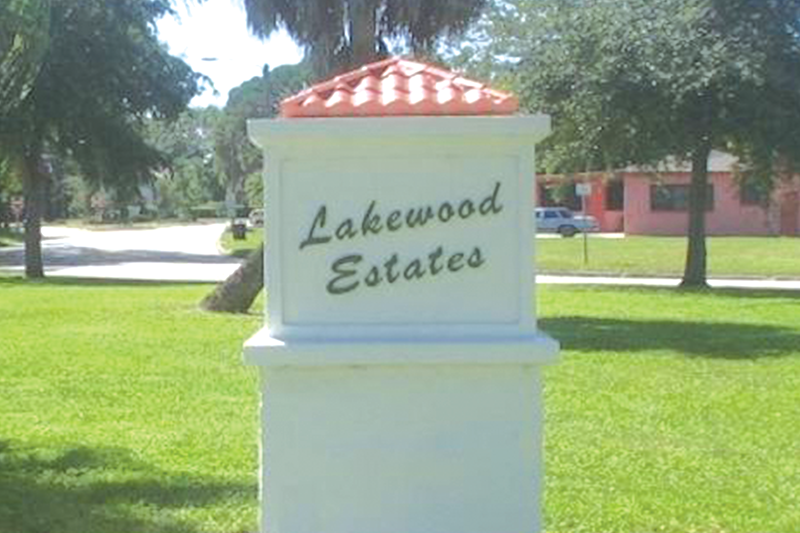 Developed in the 1920s, Lakewood Estates was designed as a residential area surrounding a private golf club. While oral histories attest to cross-burnings and similar anti-integration incidents when Lakewood began to integrate in the ‘60s, today the neighborhood boasts of its racially, ethnically and economically diverse population. In May, the country club applied to change the Future Land Use Map (FLUM) designation from “Recreation/Open Space” with a Neighborhood Suburban Estate (NSE) zoning designation to “Residential Low” under FLUM, with an official zoning designation of NS-2 (Neighborhood Suburban Single Family-2). But should the country club and golf course, situated on plots adjacent to residential properties, be able to develop more housing on the land—even if that development creates headaches, environmental hazards, danger to multiple species of flora and fauna and a lower quality of life for impacted residents? 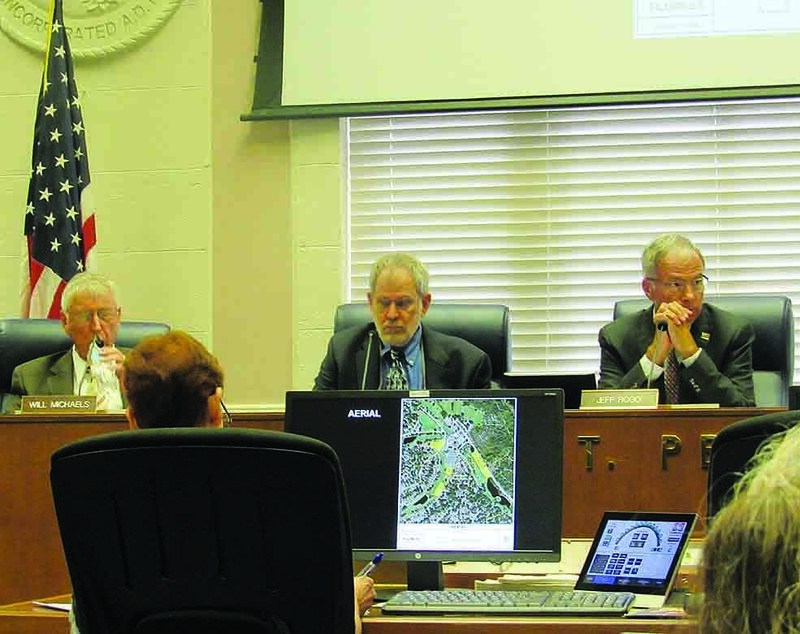 On Tuesday, Aug. 14, the Community Planning and Preservation Commission seemed to answer this question with a “yes,” when it recommended city council approval of the country club’s request to amend its zoning and land use maps on three of four plots presented. The Lakewood Estates Civic Association (LECA) website gives the impression that most residents of the neighborhood believe that it is the golf course that gives the estates its value–and therefore, what is best for the golf course is best for the residents. However, some residents worried about the precedent the move would set, and whether it opened the door to gentrification. Residents opposing the application included Helen Simon, who requested delaying the vote, encouraging the commission members to consider the financial health of the St. Petersburg Country Club. 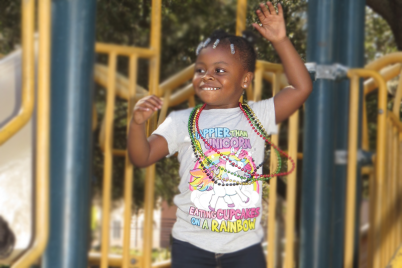 She said the country club claimed it had to sell because it was losing money, and if it couldn’t stay afloat, the entire property would have to be sold to developers. Simon revealed the country club sold property to a developer in 2014, who built two-story “McMansions” targeted exclusively to high-income buyers at prices between $400,000 and $500,000. 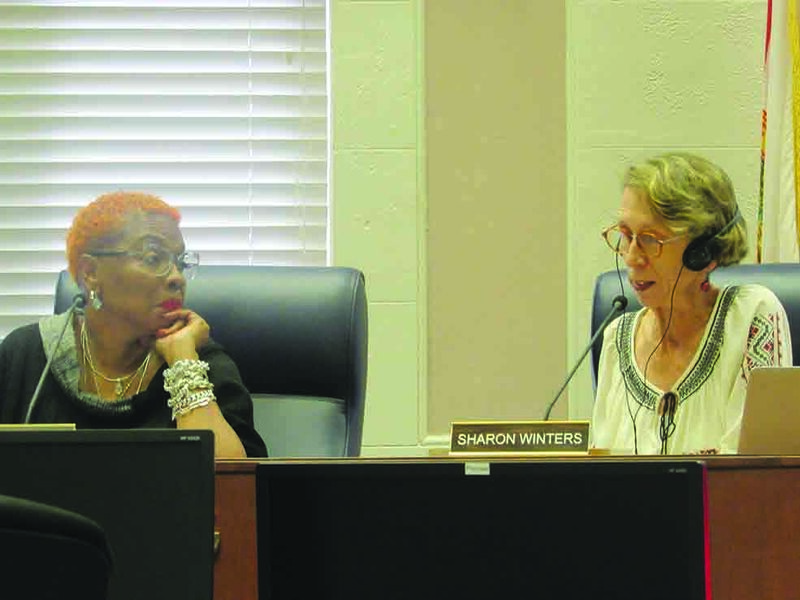 She expressed concerns regarding what more high-priced development would mean for the neighborhood’s mixed-income and diverse population, recommending that the commission ask the country club hard questions about its financial state before approving the zone changes. 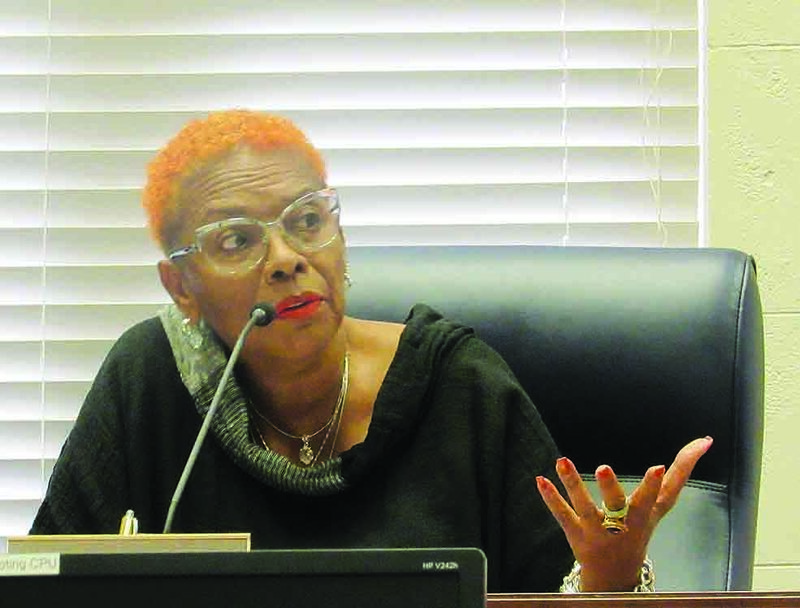 “I believe that the application process was not followed,” said resident Phillip Garrett, stating that according to the St. Petersburg Comprehensive Plan, residents were supposed to be given ample time to understand the application process and the effects of the construction but that this hadn’t been the case. Phillip Garrett also reminded the commission of sewer issues that needed to be addressed. 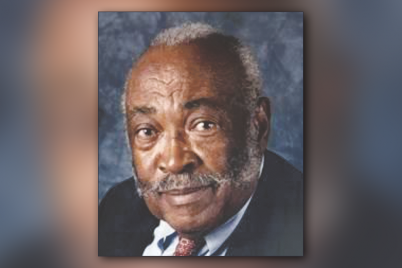 Phillip Garrett shared that he and other residents were concerned that the country club’s applications were getting “rubber stamped” without proper research and protocol, and without considering the needs and concerns of the residents – reminding the commission that the Comprehensive Plan was created not to protect the country club’s financial situation, but to protect the citizens and community. Resident Lauri Burke brought pictures of the protected flora such as the banyan tree and “watch-listed” fauna including the gopher tortoise, sharing her concerns about what construction would mean for these species. Debbie Garrett also shared concerns on how the construction of new homes would impact the community’s already over-burdened roads, noting that just a few years ago some youngsters were hit by a car entering the golf course. Jason Cowan, a resident and also president of Friends of Boyd Hill, shared that while he was only opposed to parcel D, which borders the preserve, he was concerned about the lack of transparency of the application process. Cowan was disturbed that not only had his organization not been notified of the application at all, but members of Boyd Hill staff hadn’t heard anything about it either. However, while all the opposing speakers were passionate and clearly upset, the application to recommend the city amend the zoning and FLUM easily passed, with commissioners Burke, Michaels, Rogo, Winters and Wolfe approving. 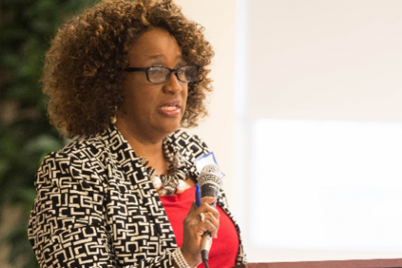 The only opposing vote came from Commissioner Gwendolyn Reese, who spoke passionately on behalf of the community. The vote on the fourth parcel of land was delayed because of its proximity to Boyd Hill Nature Preserve, which carries out regular prescribed burns to clear invasive species, protect endangered species’ habitats and prevent wildfires.